Fast cure, solvent resistant compound with superior copper adhesion for engine gear tooth and other automotive sensors. MG33-0690 is a fast cure, solvent resistant epoxy mold compound with excellent adhesion to copper substrates. MG33-0690 is a highly cross-linked compound used on devices that require resistance from typical automotive fluids including ethanol, ethylene glycol, transmissions oils, automatic transmission fluids, and mineral spirits. MH33-0690 is used to make automotive engine actuators and sensors, including engine gear tooth sensors, position sensors, speed sensors, torque sensors, parking sensors, tire pressure senors, and other automotive engine sensors. MG33-0690 (formerly developmental number NB2904-7A) is the first in our new series of high-performance, Halogen-Free epoxy molding compounds. Designed specifically for High Power Applications including Resistors, Diodes, Capacitors and Varistors, the MG33-0690 was formulated intentionally without any flame retardants to meet the recent Halogen-Free (ie. “Green”) requirements. Despite the absence of flame retardants, it should also meet the UL94V0 rating at 1/4 inch (6.4mm). Pricing and Volume Price Breaks for MG33-0690 Black Epoxy Mold Compound are available by contacting us. You cannot order this product directly online. The following information is specifically related to each unit of measure of MG33-0690 Black Epoxy Mold Compound. If you which to compare this to other product sizes, click on the respective product from the list above and check here for values specific to that product. These values are taken from our internal database and are used in the calculation of the gross weight and packaging dimensions of the goods during shipping. You can use these values to to approximate delivery charges using your own carrier. CAPLINQ is different. Unlike other business to business enterprises, we encourage our customers to discuss, critique, and otherwise comment on the products we offer. 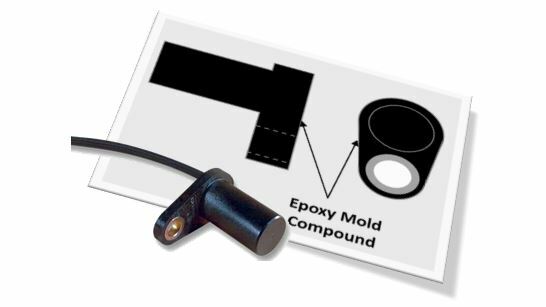 Get more technical information, read detailed posts, and see what customers have to say about about MG33-0690 Black Epoxy Mold Compound on our Corporate Blog and Forum. 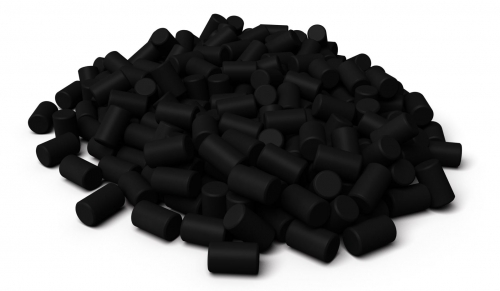 Read more about MG33-0690 Black Epoxy Mold Compound on our Blog. Join the discussion about MG33-0690 Black Epoxy Mold Compound on our Forum.